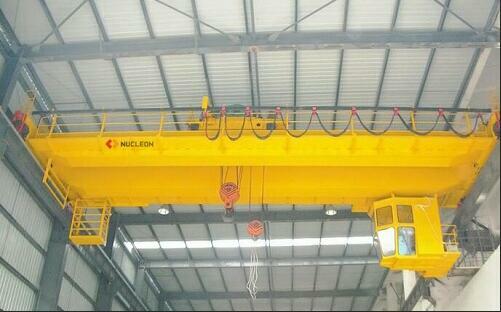 crane is generally composed of mechanical, electrical and metal structure of the three major components. railway transportation, port and logistics turnover and other departments and places are widely used. lower speed hydraulic pump, reduce the leakage, install the muffler at the pump outlet.